We already know a good amount about Pokémon Go — the crazy, augmented reality Pokémon game for iOS/Android built by the team behind Ingress. Hell, I’ve played it! 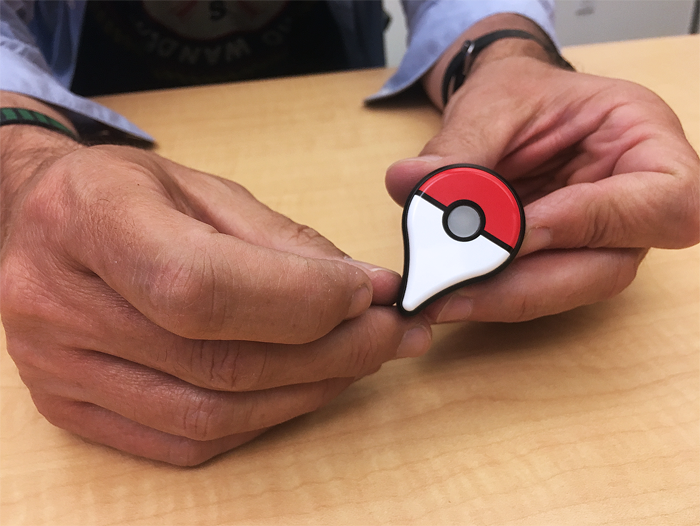 In a livestreamed Q&A panel between Nintendo, The Pokemon Company, and Niantic’s developers this morning, Nintendo legend Shigeru Miyamoto caught everyone off guard by dropping details on the release target for Pokemon Go Plus, the optional hardware accessory meant to act as a sort of physical tie-in to the game for when your phone isn’t handy. Miyamoto says the Go Plus device should be available by the end of July, at a price of $34.99. You could see much of the panel shifting a bit in their seats, realizing what that implied: if the companion hardware (which requires the game if it’s going to do much of anything besides look cool) is going to ship by “end of July”, the game should probably be out by then too. Ishihara also confirmed a detail I first noted in my initial writeup of Go: players won’t be able to trade Pokemon at launch, but the feature is being added sometime thereafter. 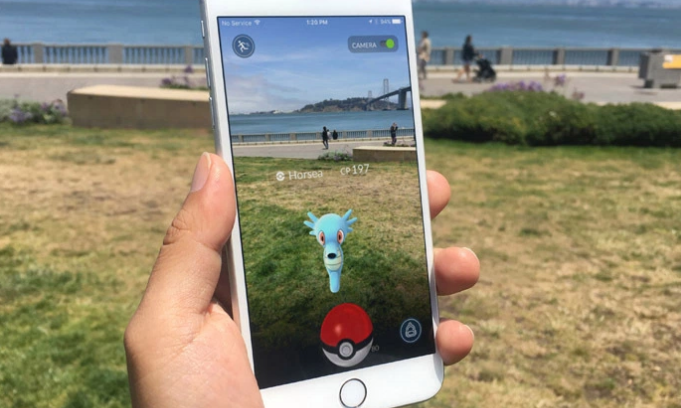 In case you’ve missed it: Pokemon Go is a conceptual departure from the Gameboy/DS games many of us know and love: rather than roaming an on-screen world in search of Pokemon, Go has you roam the real world and search for Pokemon through the augmented reality lens of your iPhone/Android phone’s camera. Check out my hands-on with it here.